Metro 1 is proud to bring Salty Donut to the Wynwood Arcade. Miami is finally getting on the doughnut train with its first craft doughnut shop opening in Wynwood in early 2016 called The Salty Donut. Behind the doughnuts are pastry vet Max Santiago, formerly of The Thompson Hotel and Lure Fishbar, along with Andy Rodriguez and Amanda Pizarro. 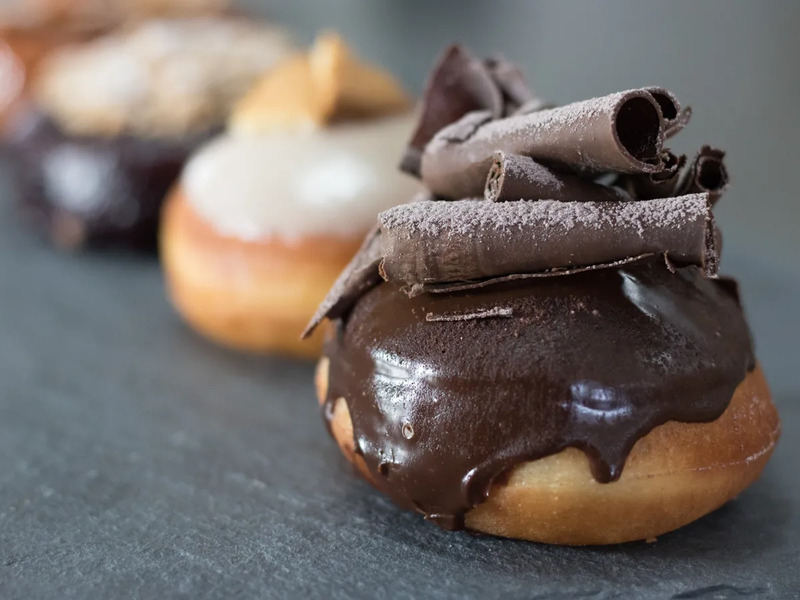 The shop will open up in the soon-to-be open Wynwood Arcade at 50 NW 24th Street and will feature 12 different doughnuts — four mainstays, four seasonal and four monthly options made with a variety of doughs like cake, brioche and even gluten-free. But coffee is also on the menu. The Salty Donut partnered with Intelligentsia Coffee to create its coffee options serving espresso, homemade sodas made with java and what is described as “coffee cocktails” sans the booze. And since construction is so speedy in Miami, while it waits for the build-out to finish up they plan to host a series of pop-ups starting during Art Basel out of a vintage 1950s aljoa trailer. More details on that to come.